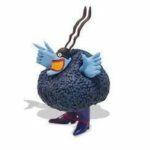 I have seen and heard occasional references this year to a 50th anniversary of Woodstock this summer, so I did a quick Google research, and sure enough, there really is a Woodstock 50 Festival this summer. 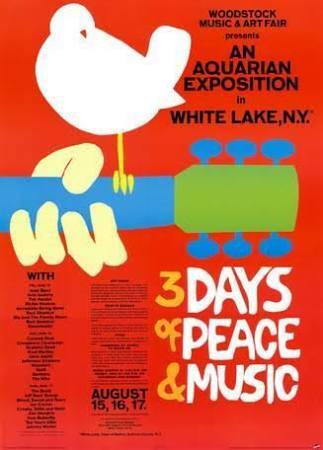 The official Woodstock 50 is a three day festival of music on August 16, 17 and 18 in Watkins Glenn, NY. Tickets go on sale on April 22, 2019, but you can subscribe now. Prices have not been revealed. I anticipate it going to be a helluva lot more expensive than the $18 in advance and $24 at the gate in 1969. 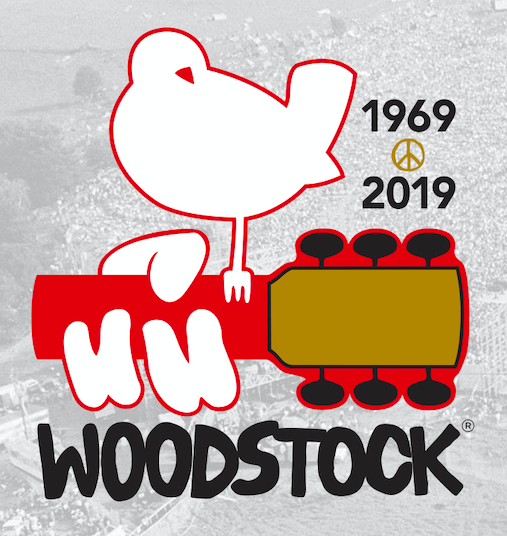 The current lineup of Woodstock 50 artists set to appear include 8 Artists That Also Played the Original Woodstock: The Dead and Company (the Grateful Dead sans the late Jerry Garcia), Country Joe McDonald, John Sebastian and The Lovin’ Spoonful, Canned Heat, Santana, David Crosby & “Friends” (not sure if this means a reunion of Crosby, Stills Nash & Young), Hot Tuna, and John Fogerty (sans Credence Clearwater Revival). Some of the original artists are still alive and performing, so they could always be added later. The original Woodstock in August 1969 saw over half a million people come to upstate New York — way more than organizers ever anticipated — for the 3 days of Peace & Music at The Woodstock Music & Arts Fair. I guess we will see how this 50th anniversary event turns out this summer.